The initial idea of my semester project was derived from a mix of my personal and professional interest: I love speed, running, and graphic design. We live in a world with signs, their connotations drive our conscious actions. Signs appearing in different scenarios remind us of our behaviour there. 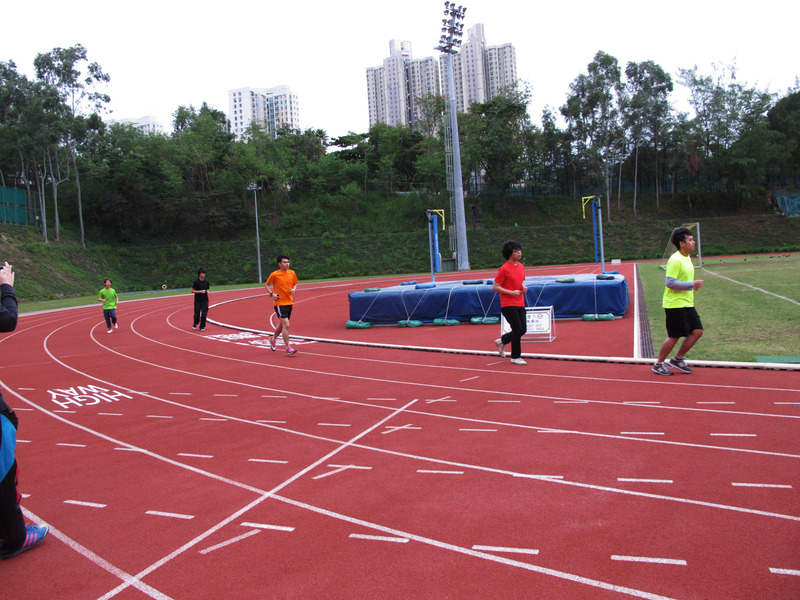 The vehicle race project was focusing on how the extra simulated road signs inserted into the running track can alter the running habit of oneself and the people in the same context; at the same time, generate new rules and regulations for a running competition. 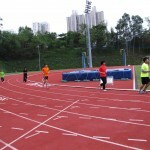 This outdoor temporary intervention not only change the physical content of what is expected to happen in a sports ground, but it even change the predetermined concept of “the champion” in a run racing game. With the help of wearable “vehicle identities” that turn you to be a trunk, a taxi, a bus, a family car or even a speedy private car, you can mimic the actual vehicles on the road and behave appropriately in speed and momentum to compete for the champion of the new run racing game happened in the intervened running tracks with the “road signs”. 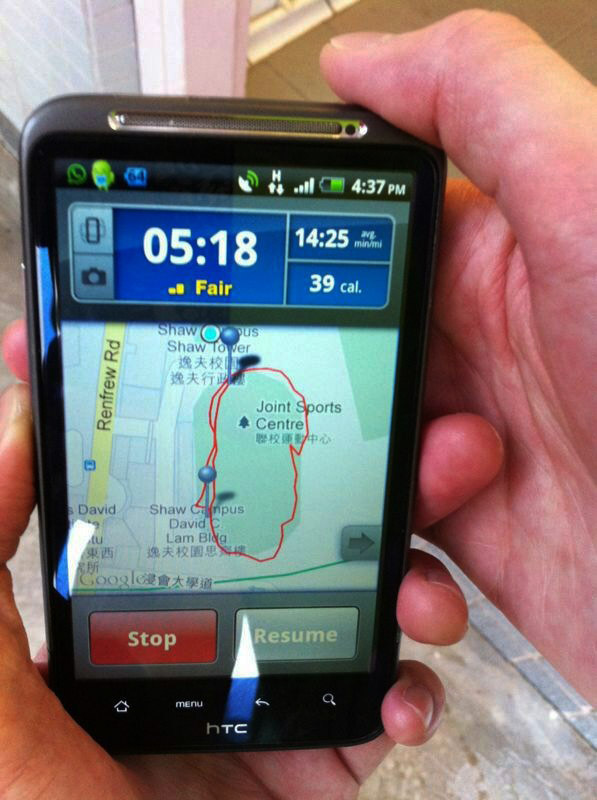 With the latest mobile technology, the running measurement apps, had been re-considered and employed during the development and test run processes. 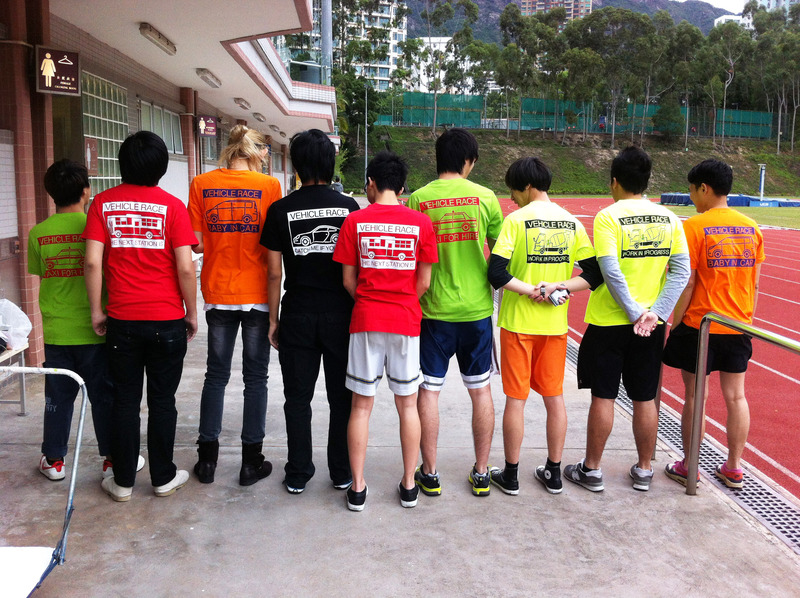 It contributed to the future development criteria on the new associated running apps with the vehicle race project.